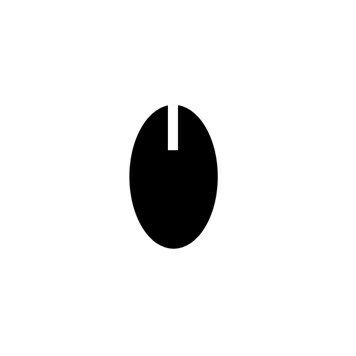 What Is A Top Drilled Bead? A top drilled bead has been drilled vertically through the top of the bead, about a quarter of the way down. 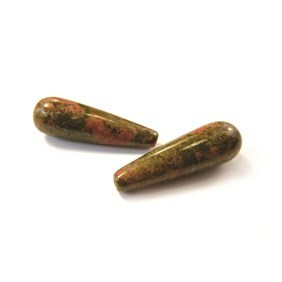 You will often find that pearls, teardrops and more unusual shaped beads will be drilled this way. All you need to do glue a peg into the bead and it will appear as a lovely little droplet which can used as earrings, pendants or charms. TIP: You may need to file down the peg a little so that it sits snug at the top of the bead. What is a peg with loop? A peg is a component which is a small piece of wire with a loop at the top. The peg is used to glue into half drilled or top drilled beads, you can then twist open the loop and attach to your jewellery designs. If you are making a necklace or earrings, we would also recommend using jump rings to hang the chain or attach the ear wires from. What Glue Do I Need To Attach The Bead? 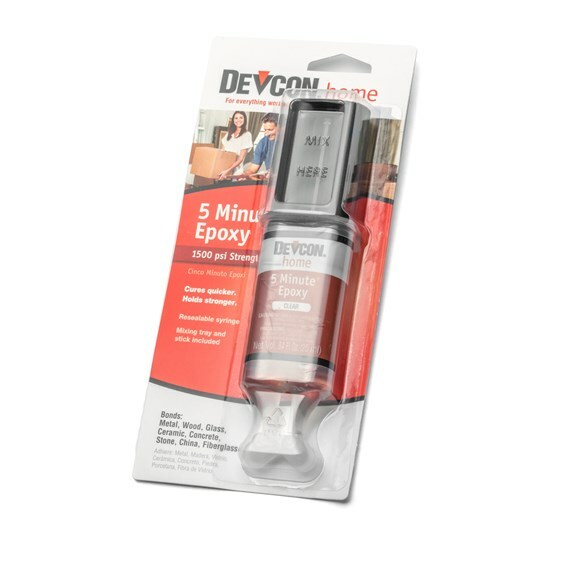 At Kernowcraft, we always recommend our trusted Devcon 5 Minute Epoxy glue. This super strength glue is so reliable and it's fast drying too. 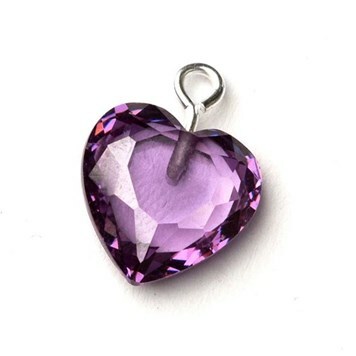 It's brilliant for all areas of jewellery making, from setting stones to bonding metal. It also sets clear, so you don't need to worry about making a mess. 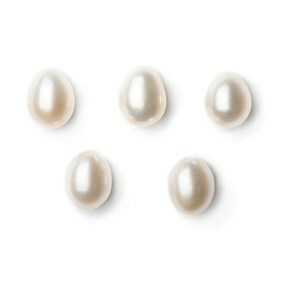 With these pearls, we'd recommend using our sterling silver pearl bail with cap & peg to create a pendant. Check out our sterling silver peg with loop & cap to make a pair of classic pearl earrings. Add a pop of colour with these gorgeous heart beads! It couldn't be easier to transform them into a necklace or charm. 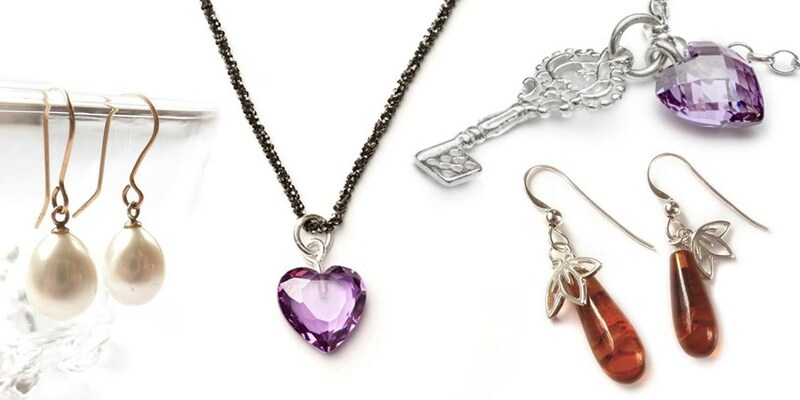 Simply use with our sterling silver peg and loop. 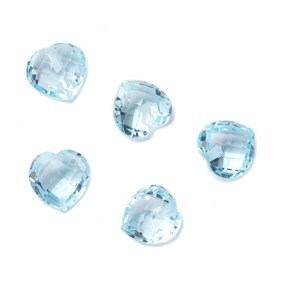 Choose from our range of teardrop beads to create earring drops or statement pendant. 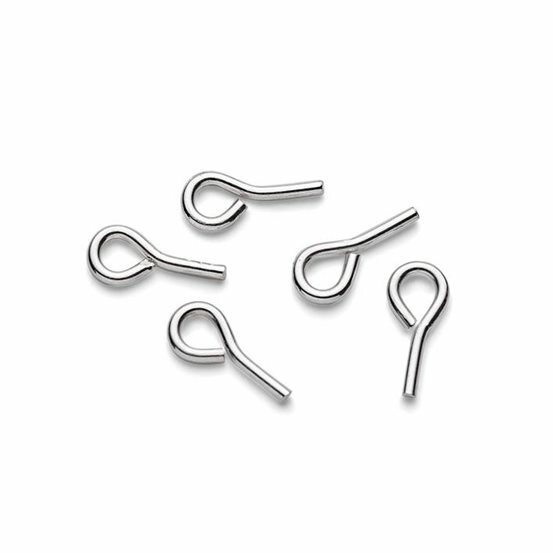 Again, we'd recommend using our sterling silver peg with loop. 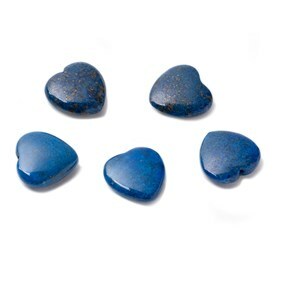 Use our peg and loop with this colourful heart stone to attach to pendants, charm bracelets or earrings. 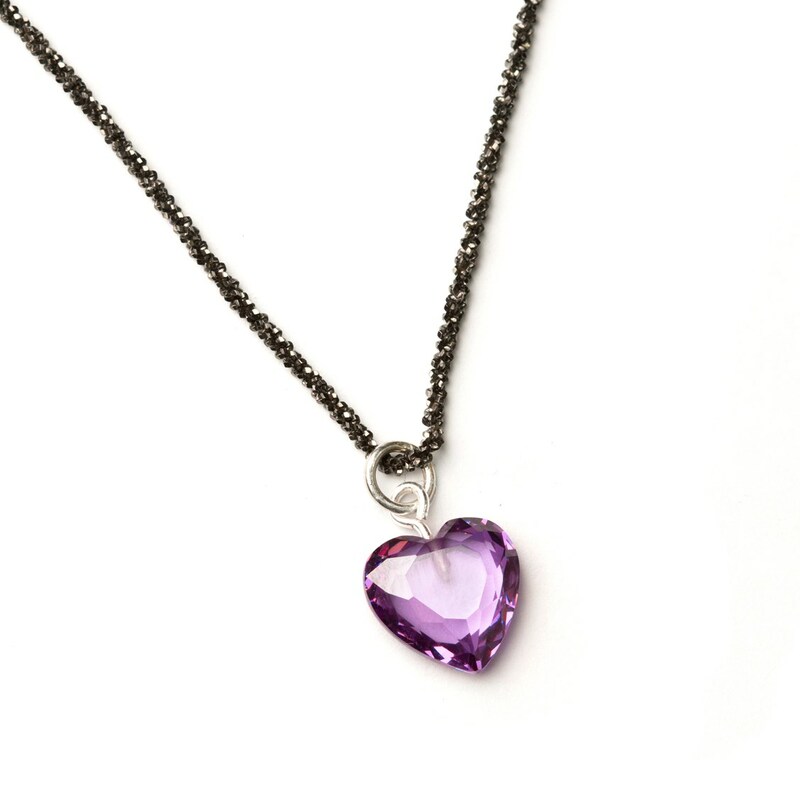 Create a stunning necklace using a top drilled bead! In this tutorial we've used our purple coloured cubic zirconia heart to make a focal pendant, along with our sterling silver black oxidized diamond cut rope chain for that added sparkle.